Abu Dhabi: Parking will be free for two days from December 2 to 3 on the occasion of the 47th UAE National Day holidays, announced authorities on Wednesday. The Department of Transport in Abu Dhabi and the Roads and Transport Authority (RTA) in Dubai announced that all areas in the emirates will have free parking as of Sunday, December 2. Parking tariffs will resume on Tuesday December 4, at 8am. All customer service centers throughout Abu Dhabi and Dubai will also be closed on December 2 and 3 to mark National Day, and will reopen on December 4. The Department of Transport urged motorists not to park in illegal areas during the holidays and not to obstruct the movement of traffic. According to the federal traffic law, motorists could get a Dh200 fine for obstruction of traffic. Motorists will be slapped with a Dh500 fine and four black points for parking in undesignated areas. Residents can report vehicles that are illegally parked in undesignated areas by calling police on 901. In Dubai, residents can also use the Dubai Police app to report cars that obstruct traffic by using the app on their smart phones. All residents have to do is take a picture of the vehicle and submit it to authorities by clicking on the icon showing ‘obstructed vehicles’. Further data can then be entered and sent to the Dubai Police, which will in turn contact the vehicle owner, instruct them to move the car. Random parking: Dh500 fine and 4 black points. 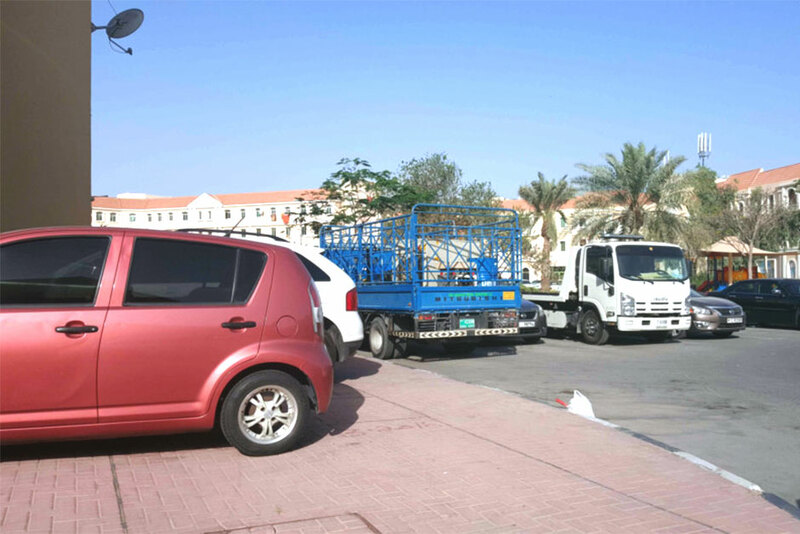 Parking behind vehicles and blocking movement: Dh300 fine. 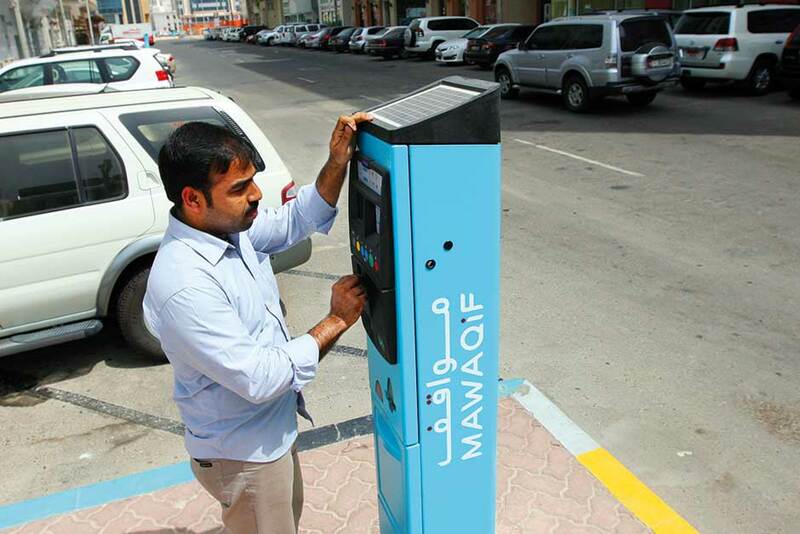 Parking in spaces dedicated for people of determination: Dh1,000 fine and 6 black points. Stopping in the middle of the road without a justified reason: Dh1,000 fine and 6 black points. Stopping the vehicle in in prohibited areas on the hard shoulder: Dh1,000 fine.